Firefighters extricated the driver from the vehicle that stuck the fire truck. 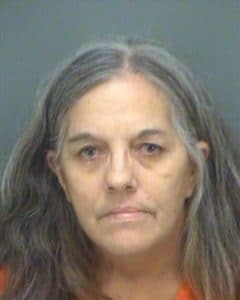 Johanna Costello, age 54 of Largo, was arrested by the Pinellas County Sheriff’s Office on December 11, 2018 on charges of DUI with damage with person/property. 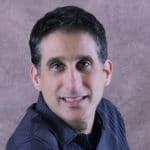 The crash that seriously injured Costello, occurred at approximately 5:15 p.m. on Tuesday, September 25, 2018. 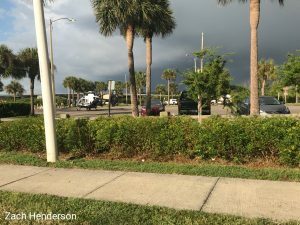 The crash occurred in the area of Gulf Boulevard and 183rd Avenue in Indian Shores, Florida. Costello, the driver of the 1995 GMC Jimmy, was entrapped in the vehicle which required cutting of the vehicle to free her. The decision was made to dispatch Bayflite due to the extent of her injuries and time required to free her. The helicopter landed at the nearby Park Blvd boat ramp. 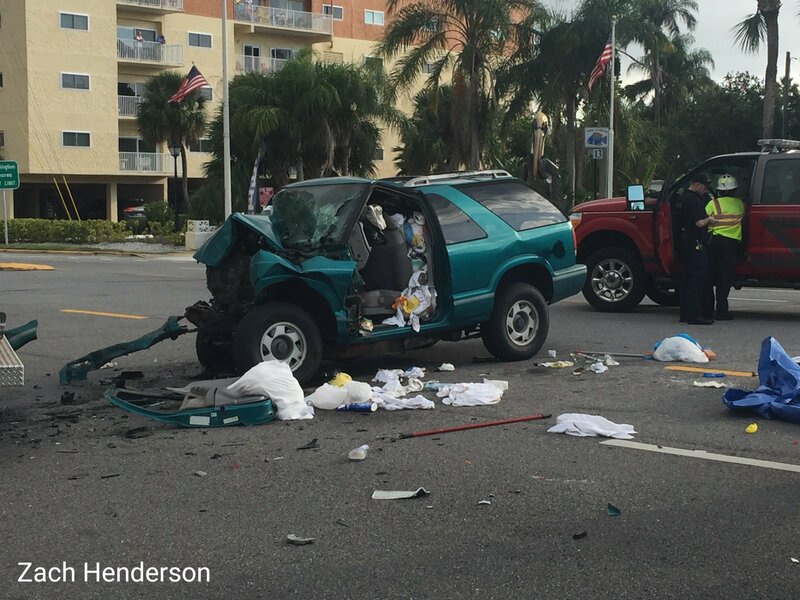 Deputies assigned to the Pinellas County Sheriff’s Office Major Accident Investigation Team (M.A.I.T.) began to investigate the two vehicle crash. 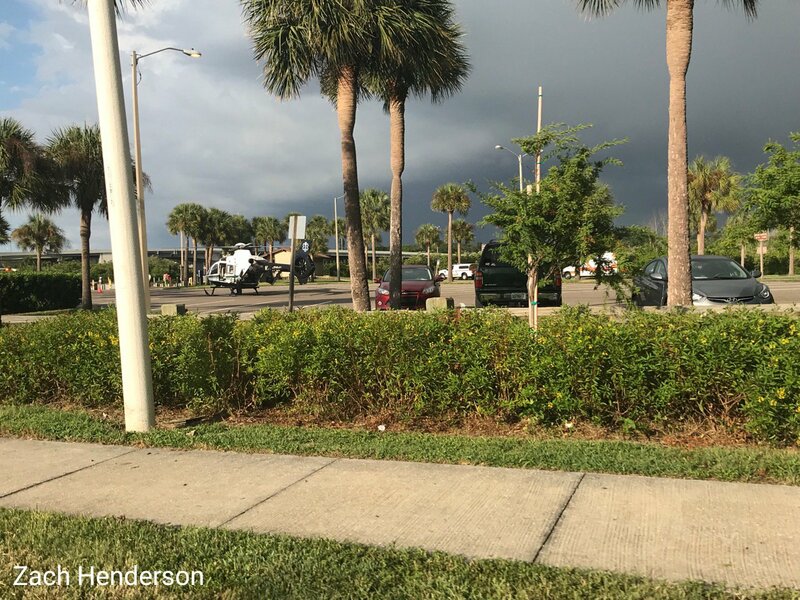 According to investigators, Firefighter Kurt Crevier from the Pinellas Suncoast Fire & Rescue was out testing a new 2018 Pierce Manufacturing fire truck with two fellow firefighters, traveling southbound on Gulf Boulevard. Firefighter Crevier made a left turn from Gulf Boulevard, eastbound into a business at 18399 Gulf Boulevard. 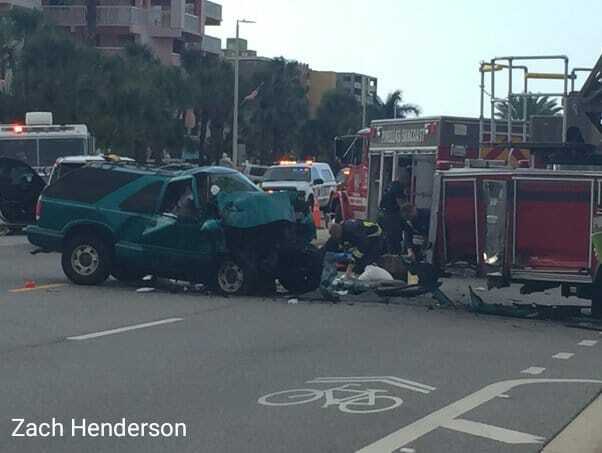 Investigators say as the fire truck was turning into the business, Costello was driving northbound in the median lane of Gulf Boulevard when she crashed into the passenger side, last four feet of the fire truck. Costello suffered serious non-life threatening injuries and was flown to St. Joseph’s Hospital. Firefighter Crevier and his fellow fireman, Brooke Waring, and Matthew Tomilonus, were not injured. According to the arrest affidavit, Costello was witnessed failing to maintain a lane, swerving and speeding prior to the crash. Paramedic/firefighters observed a strong and distinct odor of an alcoholic beverage emitting from her breath at the scene. Medical staff from Bayfront Health St. Petersburg drew blood for laboratory analysis. Her blood ethanol level was .258 which is over three times the legal limit of presumed impairment in Florida. Blood was withdrawn by law enforcement later in the day which showed a level of .179. Bayflite landing at Park Blvd boat ramp. The crash involved Truck 28 which was recently acquired by Pinellas Suncoast Fire & Rescue. Crew members were still training on the vehicle which was not yet officially placed into service. Costello was at the Pinellas County Jail for about seven hours and released on a $500 bond.